Sun is the bearer of life and light. The planet Sun represents the self: the personality that a person has and the air of ego that it carries. The unlikeness of an individual is what’s described by the movement and placement of the planet Sun in its horoscope. Sun also plays a pivotal role in determining the authority and influence of all the male relatives of the individual such as father, son and husband and so are his children. In a nutshell, the planet Sun decides what it would make an individual into. The planet Sun will be transiting into the sign Aquarius on the 12th of February. This transit would mark a number of changes for people belonging to different zodiacs. Let us know how this Sun transit would muddle through! 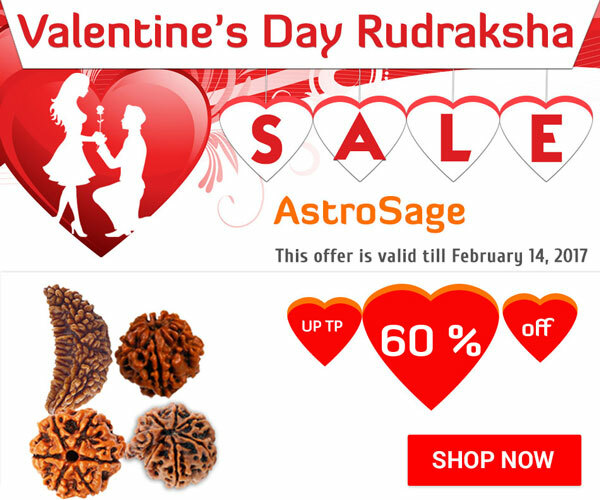 We at AstroSage, hope that this transit brings the best for you and helps you achieve what you truly deserve and desire. Let’s try to make the most of this auspicious period!